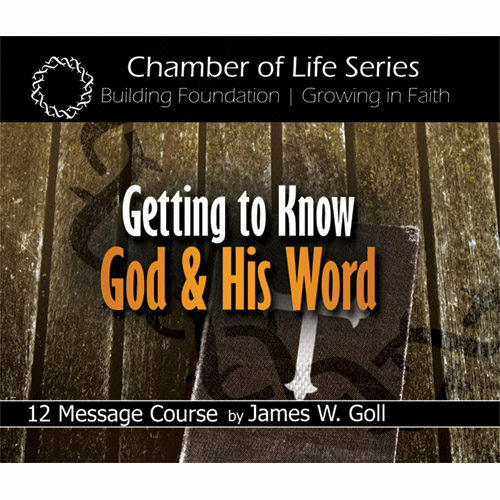 These materials are included in the Getting to Know God and His Word Class. 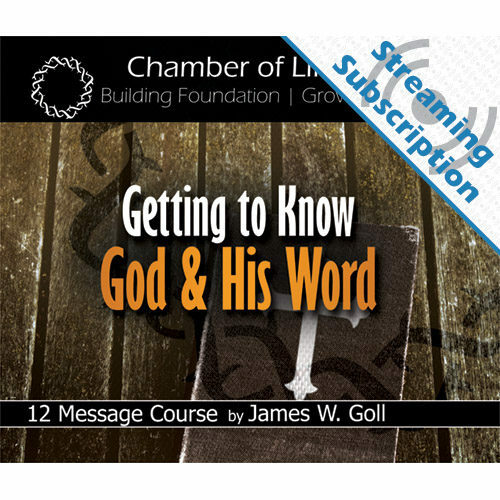 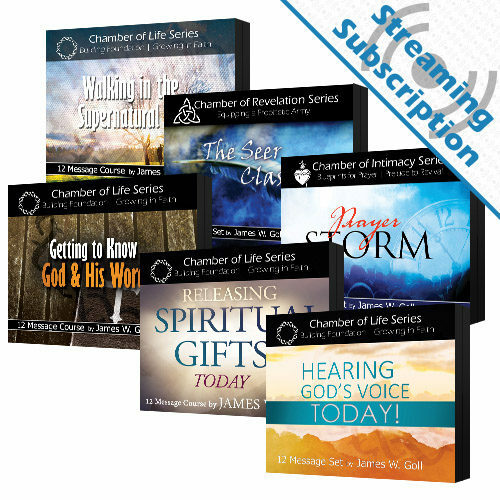 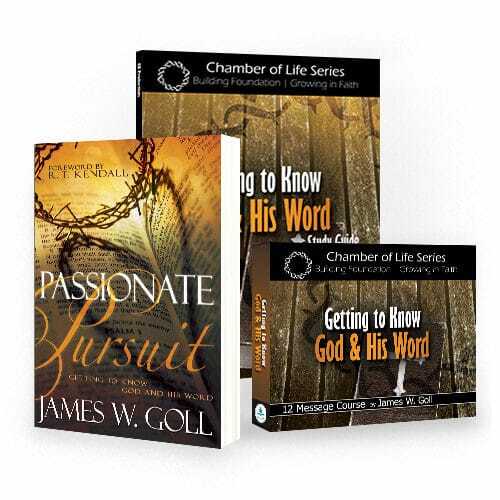 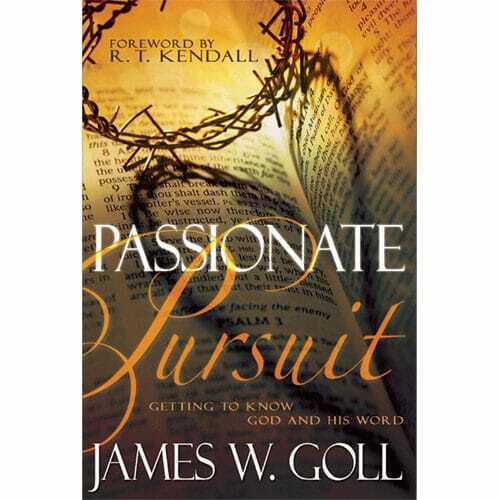 The Curriculum Kits include everything you need for self-study or to facilitate a James W. Goll class in your church or small group. 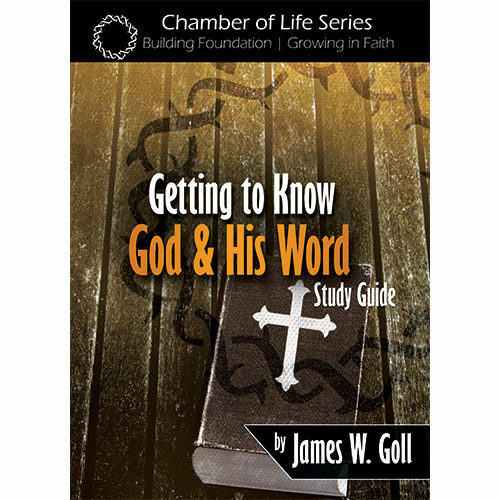 More information can be found on the Getting to Know God and His Word Class page.